Join us at Stylight HQ on 27.11.2015 at 8pm for the official Movember Parté Munich! After 5 years of helping to raise money for men's health awareness with our Stylight Movember Team, we are joining as the official partner of Movember 2015 to host the Stylight Movember Parté - a night dedicated to fun, raising money for charity, and, of course, celebrating all the incredible mustache growing! Don't miss out on this incredible night and to be part of the biggest Movember Party in Munich, with our famous goodie bags, delicious food and drink, and a legendary party atmosphere, all for a great cause. Start your Movember donation here and help raise money and awareness for men's health. Justin Bieber did it, the Stylight Mo-Sis did it and now it's your turn: Mo-Anize yourself! 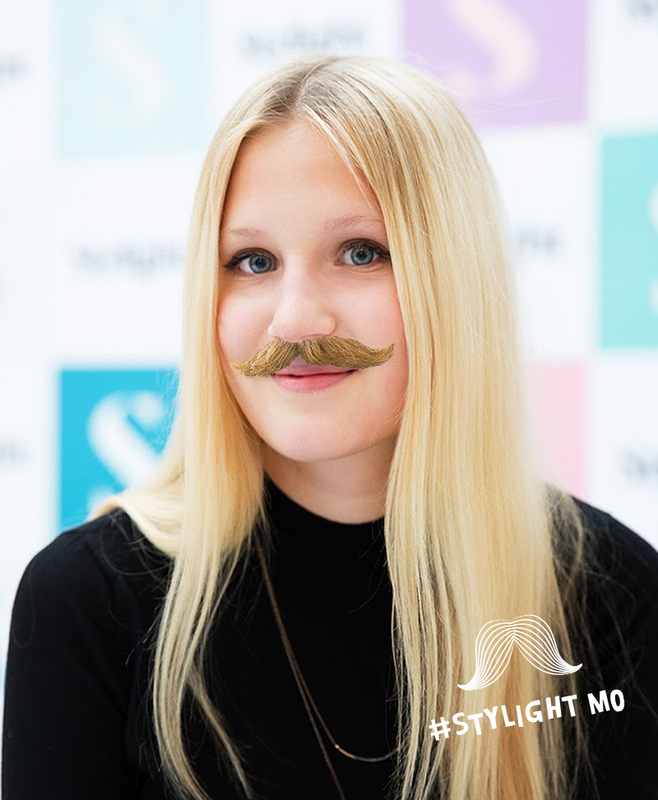 Donate 5€ to the #StylightMo Team, send your picture to events@stylight.com and our designers will help you to get your face Movember ready. Not (!) Mo-Sis only. The Stylight Movember Parté is a ticketed event – all tickets are available on the door on night, so get down early to avoid disappointment. 100% of proceeds from ticket sales will go to the Movember Foundaton. Start donating to Movember now and help raise money and awareness for men's health. Interested in becoming a Stylight Movember Parté partner?